Vacation rental managers who also do real estate will see an opportunity with Zillow and Trulia rental platforms this next year. We are already in the process of integrating. In the next few years these companies will come out of nowhere and take a serious part of the rental game and compete well against HomeAway, FlipKey, and Airbnb. Airbnb will get serious about managed properties. They have to, because it is stable inventory and to continue to grow, like all the portals, they need every available unit. In hospitality and real estate there is a trend towards larger is better. Hotels buying Vacation Rentals, Vacation Rentals buying other Vacation Rentals companies, portals buying other portals, real estate companies buy other real estate companies, and real estate boards having to merge because of new NAR rules. You will continue to see the maturing of our industry with continued strategic buying of companies that will significantly change the landscape of many markets and there is huge opportunity for those that are nimble enough to keep their eyes open and have a long range or bigger picture perspective. Traditional OTA’s will continue to try and figure out how to get more rental inventory, but until they realize Vacation Rentals are not like hotels, they will struggle. They need to address a better commission structure that allows Vacation Rental and Property Management companies to participate, to be able to handle diverse cancelation policies and to take into consideration our additional fees in a flexible manner. Trip Advisor (Flip Key) just got fined for bad reviews in Italy (see the article here). They will go more transactional moving forward and they will tighten up the review process to counter government issues. Reviews will continue to grow, but hopefully will become more proactive (such as being requested during the vacationer’s stay) instead of after the stay. There are a number of companies that already do this. 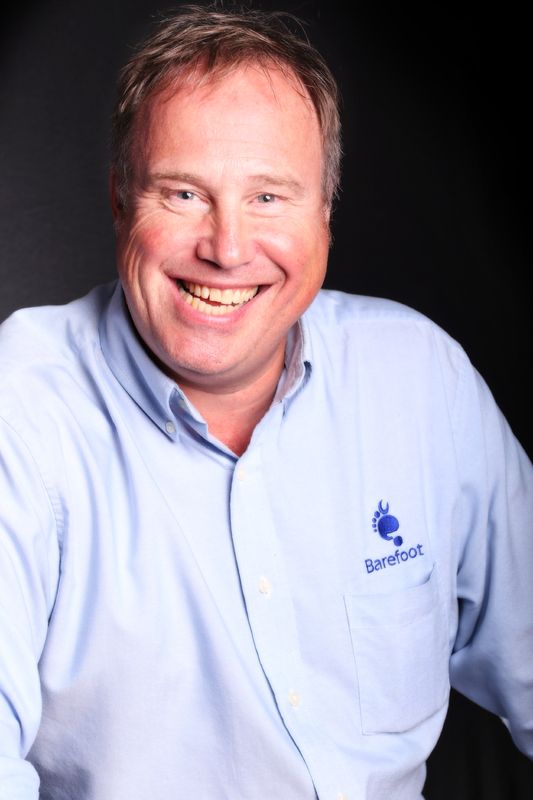 Barefoot will continue to grow with both new clients coming on board, and adding new tools for our existing clients. Those that use our systems realize how much more functionality we offer than our competition and how those tools can help them better meet their business goals. In an industry that is becoming more competitive with RBO’s managing multiple properties, real estate companies seeing the value in managing vacation rental properties, as well as OTA’s taking a large share of renters who have no loyalty to a market or an agency. We will continue to refine our value proposition to show our value as providing more than just software for sale. Barefoot provides a consultative and forward thinking mindset that sets us apart, and provides our clients with experience and technology just not found in other competitive software companies. Concierge and packaging will become more important in vacation rentals. This is because it is not where you stay, but what you do, that makes a memorable vacation. Those that embrace it early) will benefit significantly. And using the technology offered by Barefoot will provide efficiency and automation that will make these issues not only profitable, but provide a competitive advantage to all those that take advantage of these tools. But it will be a slow transition as activities are typically run locally. RBO (rentals by owner) will continue to grow, but many owners will come back to property management companies as they experience painful experiences, bad clients, destruction of property, tax issues, and government ordinances. Smarter property management companies that leverage their value proposition by pointing out the many systems that they have in place to support concierge, true market analysis, niche marketing, social media, property and marketing that focuses on owner retention not just clients will continue to see growth and revenue opportunities. Barefoot clients are already starting to see this. At Barefoot, we continue to monitor the vacation rental industry as a whole and offer thought leadership coupled with insights about each of our customer’s business. We are looking forward to many conversations with you in 2015 as you look for ways to continue to grow, gain niche markets and grow revenue.